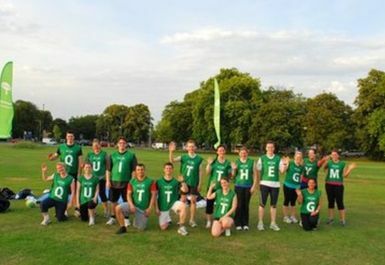 Quit the Gym was started to give people an alternative to hot, sweaty, soulless gyms. 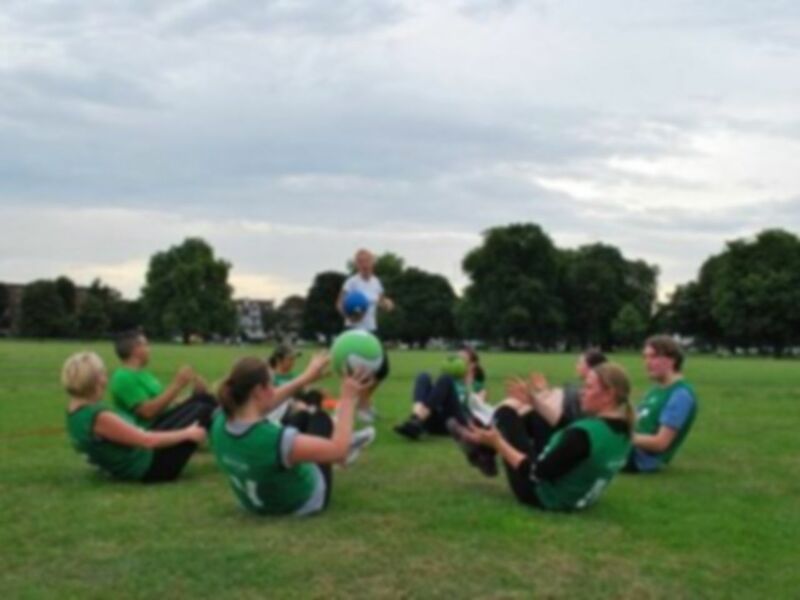 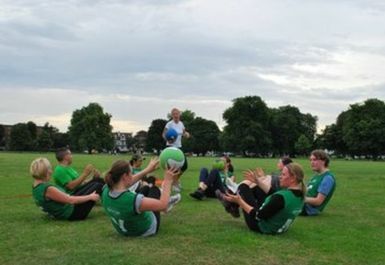 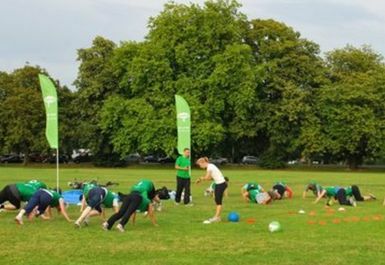 Born of a desire to HELP YOU GET FIT, rather than being bullied into another twenty sit-ups, Quit the Gym is a FUN way to EXERCISE, OUTDOORS, with FRIENDLY INSTRUCTORS keen to help you achieve the results you want. 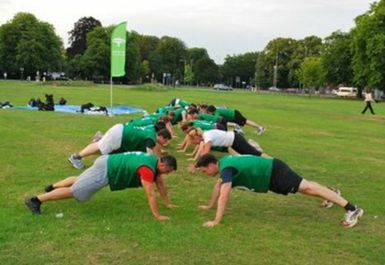 This isn’t a bootcamp, no-one will shout at you because you’re not trying hard enough. 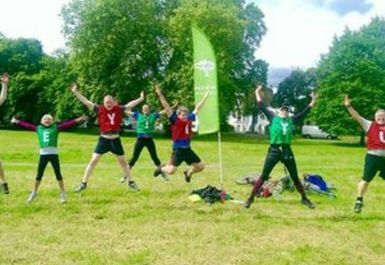 All we want is for you to get fit and have fun doing it.